Petzoup presents a custom hand painted pet treat jar for those well earned dog treats. 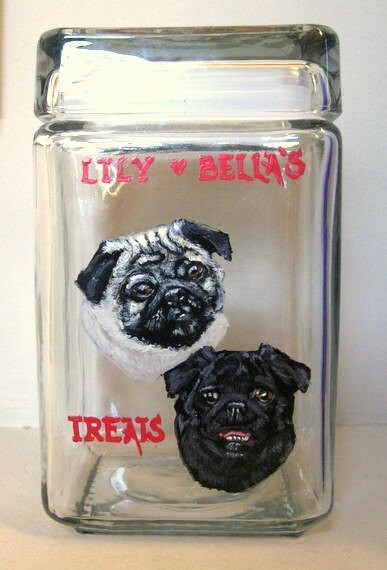 Our hand painted jar is created from a photo of your pet, any breed, any type of pet. The glass jar is 7.25″ high with a snap on lid. 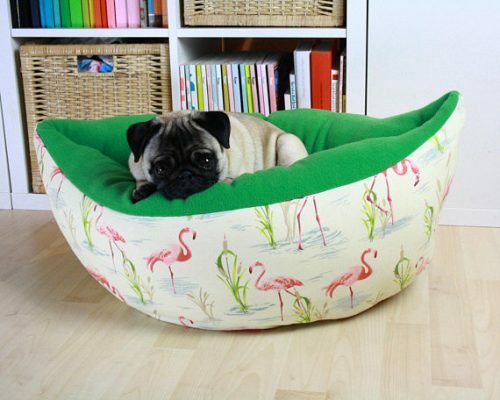 Makes a great gift for friends and family who love their pets. 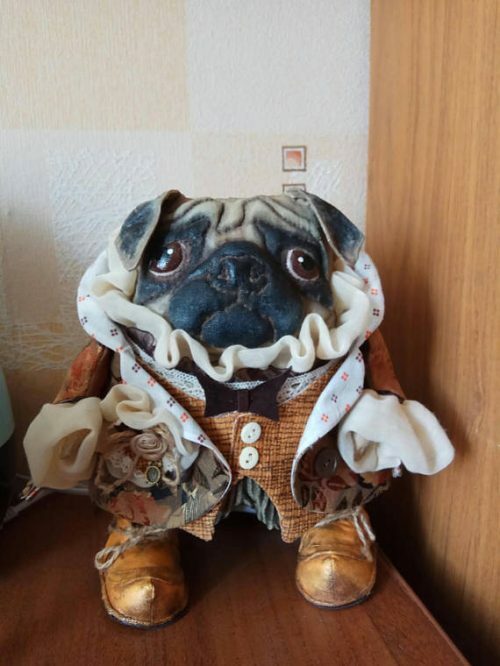 This listing is priced for two pet portraits painted on a single jar. Single pet portrait jars are available.